In 2018, the Facebook Journalism Project partnered with SPJ to train a network of professionals to teach Facebook tools for journalists at conferences, workshops and newsrooms around the country. SPJ and the Facebook Journalism Project are committed to creating opportunities for journalists everywhere to learn about the ways Facebook tools can help create and share incredible works of journalism, as well as engaging the public in the stories about their communities. – What is required of training hosts? – Why is Facebook providing this training to journalists? – Who are the trainers? – What topics will the trainings cover? – How do I request a training? – Can anyone request a training? Join SPJ for just a few dollars a month with our new AutoDues billing option! 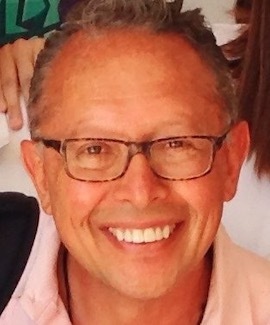 Patricio Espinoza is an Emmy award-winning Journalist, Digital Entrepreneur an academic, a Knight Digital Fellow, McCormick Media Management and Poynter Fellow. From the trenches to the boardroom, Patricio brings along a unique combination of experience and skills in legacy journalism, today's digital platforms, and news media management. J. Kyle Foster has more than 20 years of journalism experience at newspapers, as a freelancer and 16 years at Bloomberg News. Kentucky born, she bleeds blue and currently lives in Southwest Florida. Hannah Gaber Hannah Gaber is a multimedia journalist, photographer and filmmaker. She completed dual MAs in Journalism and Middle Eastern and North African Studies from the University of Arizona. 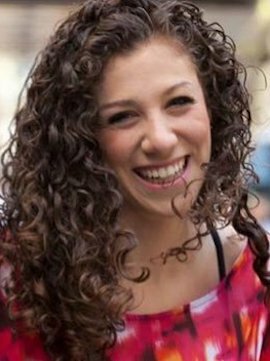 She has worked on independent film projects in Oman and Cyprus, and her great passions are travel, history, culture, and humans. Jim Iovino is deputy managing editor at the Pittsburgh Post-Gazette. Previously, he was senior news editor of operations for NBC Owned Television Stations digital group. He has been involved with digital journalism for more than 20 years. 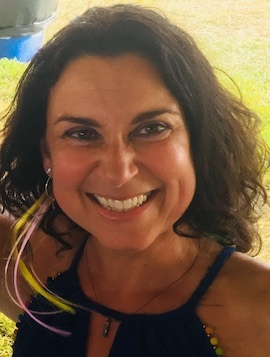 Adrienne Luis is a multimedia journalist whose experience includes scriptwriting for Voxs YouTube channel and producing stories for CNNs Erin Burnett OutFront and ABCs World News Tonight with David Muir. She currently has three Edward R. Murrow awards. 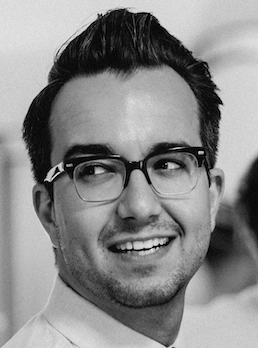 Ben Meyerson is a content editor on the Chicago Tribune's Audience team, where he sharpens the paper's digital coverage, engages on social media  and writes, too. He's also a leader of the Chicago Headline Club, the largest chapter of the Society of Professional Journalists. 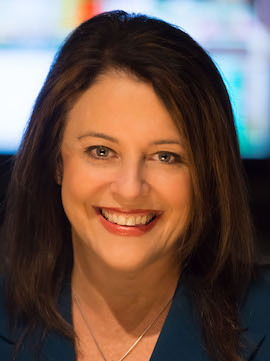 Carolyn Purcell is an Emmy Award-winning producer and senior executive producer with more than 20 years of experience in network, cable and local news and legal journalism. 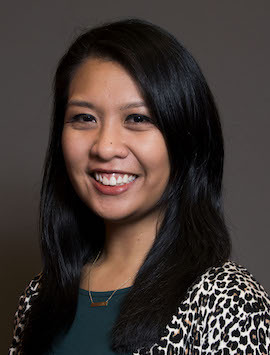 She is currently director of editorial, programming and operations for Verizon's hyper-local FiOS1 News networks. 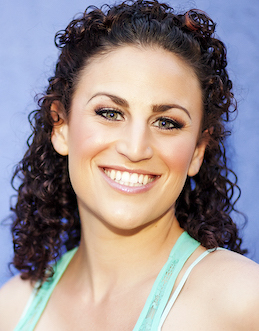 Carolyn is also president of Sweet P Media, a multi-platform content consulting and talent coaching company. 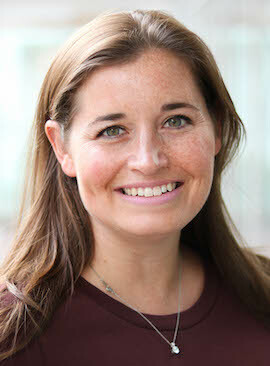 Rachel Piper is the director of digital news at the Milwaukee Journal Sentinel. 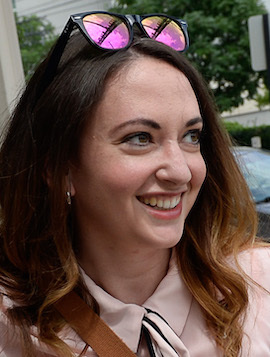 She previously worked as an editor at The Salt Lake Tribune, where she was part of a team awarded the 2017 Pulitzer Prize for Local Reporting, and was the editor of Salt Lake City Weekly. She is also a coach with Digital Women Leaders. 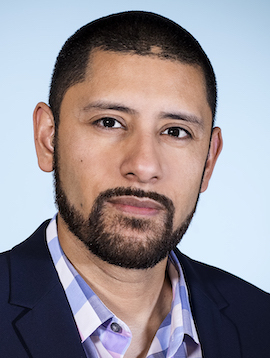 Raymond Ruiz is the founder of EGMN (El Gato Media Network), a 501(c)(3) nonprofit that provides career development services for media students and young professionals. For the past nine years, he has worked with young minorities to overcome the cultural and educational obstacles that hinder their entry into media and communications. When not training young media pros, he is doing communications consulting for nonprofits and small businesses. Faith Sidlow is an award-winning broadcast journalist with three decades of experience in television and radio news. She is an assistant professor at California State University, Fresno, where she teaches broadcast and multimedia journalism. She oversees production of the student-run Fresno State Focus TV newscast and Fresno State Focus Radio Edition on 90.7 KFSR. 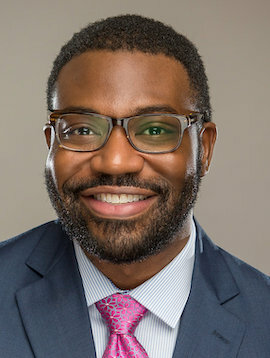 Kerwin Speight is an Emmy Award winning journalist with over 15 years experience leading and managing in local news, digital media and community relations. He was executive producer in several newsrooms including WRC-TV in Washington D.C., WRAL-TV in Raleigh, N.C. and WTAE-TV in Pittsburgh, PA. His accolades include two Associated Press Awards, a regional Edward R. Murrow Award, and several state journalism awards. 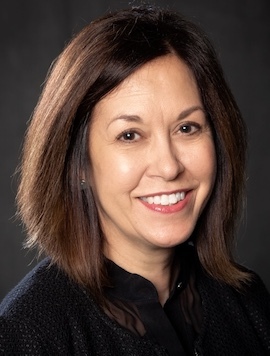 Lynn Walsh is an Emmy award-winning freelance journalist who has worked in investigative, data and TV journalism at the national level as well as locally in California, Ohio, Texas and Florida. Based in San Diego, she is a past national president of the Society of Professional Journalists and the Project Manager at the Trusting News project, where shes helping to rebuild trust between newsrooms and the public. What is required of training hosts? – Audience: A minimum of 25 participants. – Marketing: The host organization is responsible for all necessary marketing for the event. Logos can be provided. – Local Logistics: The host organization will provide all coordination and a suitable room that includes WiFi for participants. The trainer will require a fast internet connection (WiFi or ethernet), a way to project a presentation (large television or projector/screen), room sound, and power. – Feedback: The host organization will encourage audience completion of a post-training online survey and the local point of contact will participate in one post-event follow up call/email as needed. Feedback and audience responses help us evolve our outreach efforts and provide us insight to hold more free workshops. Why is Facebook providing this training to journalists? Providing tools and training for journalists is a key pillar of the Facebook Journalism Project, and Facebook is excited to partner with SPJ, an organization that has a long history and deep expertise in helping journalists learn new skills. The trainers come from a variety of backgrounds, but all have worked as professional journalists. Many have displayed a passion for teaching and have experience in educating fellow journalists about digital media tools. What topics will the trainings cover? The SPJ trainers will share products and tools  including Live, Groups, Creators app and CrowdTangle  that help journalists leverage Facebook and Instagram for news gathering, storytelling and connecting with their followers. You may request a training via this form. Can anyone request a training? These trainings are aimed at professional and aspiring journalists; and newsrooms, journalistic organizations and academic institutions are welcome to request one. Contact Lynn Walsh, project coordinator, via email or Twitter. About the Society of Professional Journalists: SPJ promotes the free flow of information vital to informing citizens; works to inspire and educate the next generation of journalists, and fights to protect First Amendment guarantees of freedom of speech and press. Support excellent journalism and fight for your right to know. Become a member, give to the Legal Defense Fund, or give to the Sigma Delta Chi Foundation. About the Facebook Journalism Project: The Facebook Journalism Project was created in January 2017 to ensure that quality news thrives on Facebook. FJP focuses on three pillars: collaborative development of new products; tools and trainings for newsrooms; and tools and trainings for people.